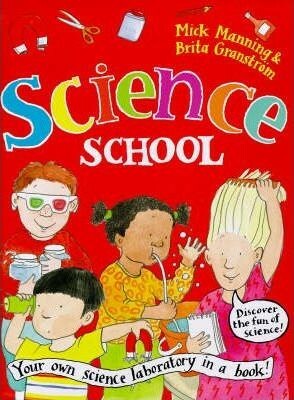 This is a fantastic book on science experiments and invites you to join in the footsteps of the world's greatest scientists to try out interesting experiments. The book covers basic concepts about heat, matter, heat, forces, electricity and sound, as well as other areas of physics. Learn about how things are kept warm, how a submarine dives to the bottom of the ocean and many such interesting facts! This amazing book is available at a discount right here.